preschool children, to adults, to the elderly, and are committed to excellence. 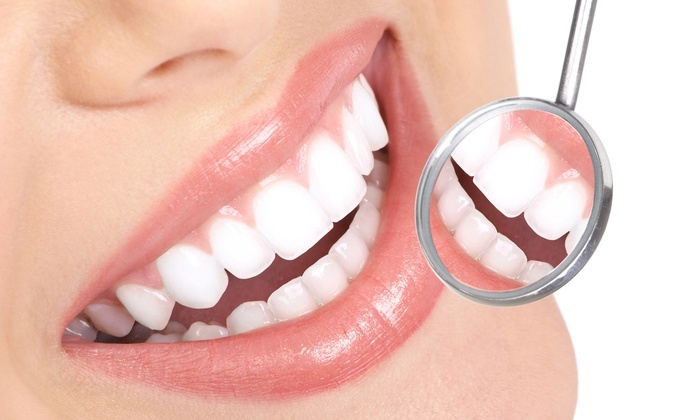 Expert care in preventive and cosmetic dental treatments. Make an appointment with Mount Waverley Dental today. level of cover there may only be a small gap to pay, call us for more information. HICAPS, Fast claims on the spot! 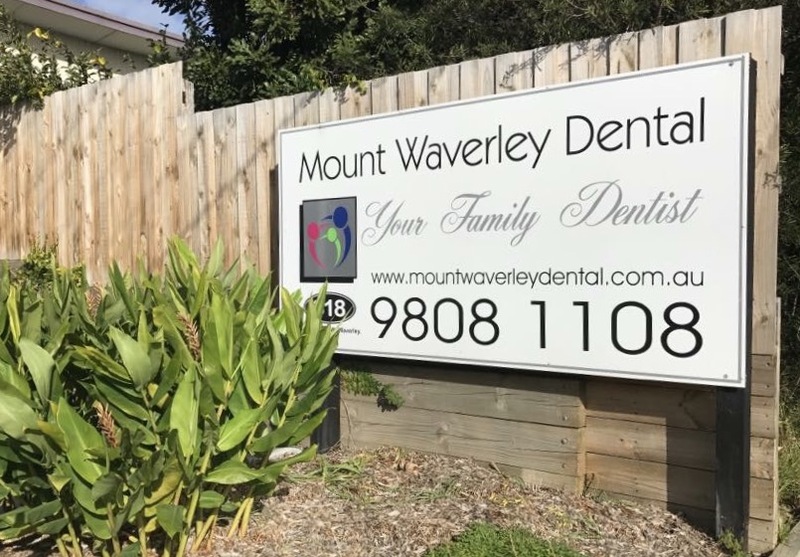 Mount Waverley Dental can assist with all general dental enquiries and treatments, including gum disease, white fillings, root canal treatment and more. It’s hard to get most adults to feel comfortable about going to the dentist, let alone children. 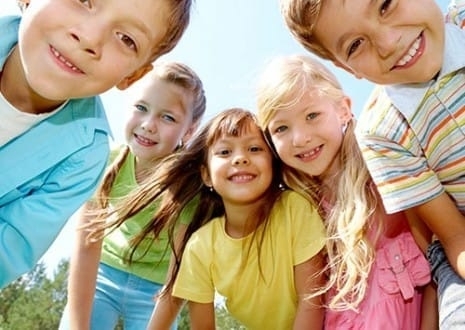 Mount Waverley Dental is a child friendly dentist in Melbourne’s eastern region. Mount Waverley Dental offers a range of cosmetic dental treatments, including teeth whitening, dental crowns and veneers. We’ll help you get or get back the smile you want. Orthodontics aims to correct the position of the teeth to maintain good oral health, improve function and retain teeth for life. Enquire about orthodontics at Mount Waverley Dental today.